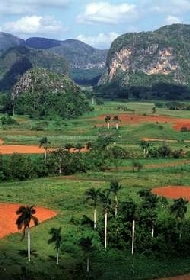 This educational tour for students and faculty of Antioch University, New England, is an immersion in sustainable agriculture and urban gardens policy and practice in Cuba, as well as broader environmental topics, presented within a context of overall Cuban history and current reality. Related issues studied include renewable energy, ecosystem protection and management, sustainable social development, and responsible economic development. 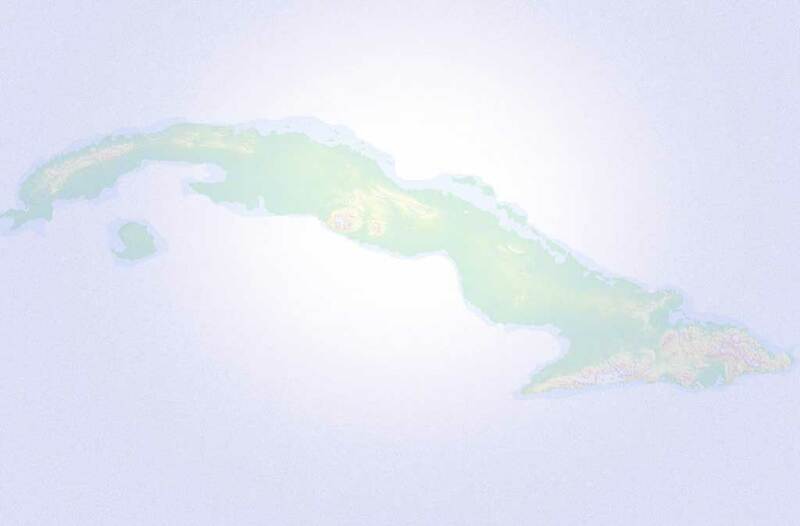 The program provides information on vital issues facing Cuba and gives participants the opportunity to interact with both policy makers and grassroots practitioners, and with a variety of urban and rural Cuban citizens. Through meetings, site visits, speaker presentations and discussions, participants are presented with the perspective of a variety of Cubans, as well as having the opportunity to share their own views. 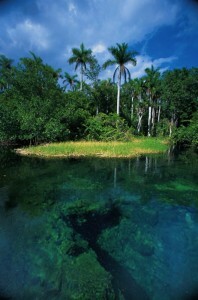 Participants are encouraged to think critically about how the issues being studied relate to their own life and work; to the larger global environment; and how Cuban and U.S. citizens can learn from each other and contribute to the ecological preservation of our common ecosystem, the Western hemisphere, and the planet/world as a whole.